Probiotics are live microorganisms that when supplemented in adequate amounts (billions of CFUs), confer a ton of health benefits to the host. Probiotics are healthy bacteria that help the body keep the stomach and intestines healthy and working optimally. These live microorganism colonize the gut and provide beneficial effects. Helps your body digest food allowing for less energy consumption during the digestion process. Improves production of B vitmains, improving health of skin, nails, nervous system, and overall health. Decreases bloating and gastrointestinal issues. If you eat a lot of foods that are grown or fed with anti-biotics such as non pasture raised poultry, supplementation of a probiotic can help off set the negative health effects of eating low quality meats and/or foods. Dosages of probiotics are measured or expressed in billions of organisms and not in grams or milligrams are lost supplements. The standard daily dose should supply about 1 to 15 billion (CFUs) live organisms. Research states that probiotics will typically survive for only a few days to about 3 weeks in your system after you stop supplementation. 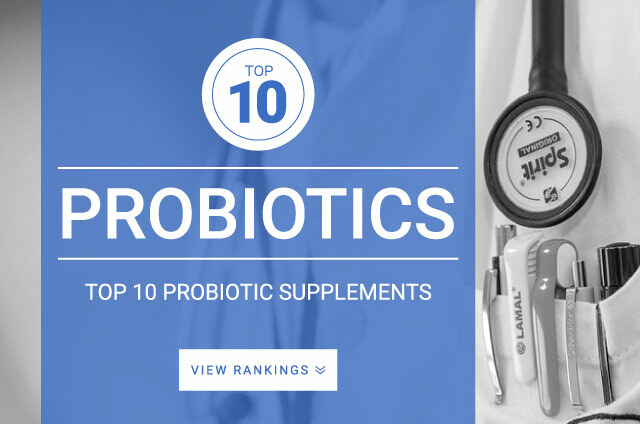 It is recommended that probiotics should be taken at an ongoing basis for overall health and wellness.